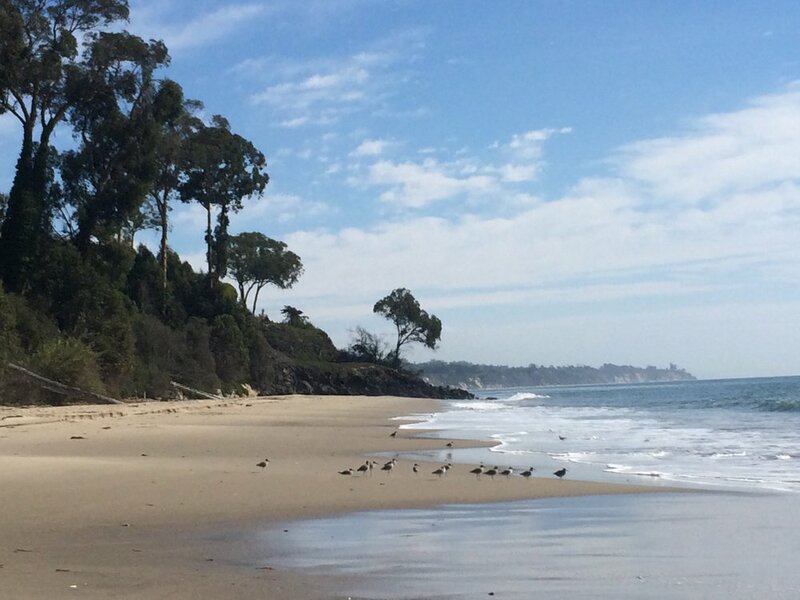 About Goleta, "The Good Land"
Goleta, also known as the “Good Land” is home to the Santa Barbara Airport and the University of California, Santa Barbara. The city hugs the coast 12 miles west of Santa Barbara. Goleta is known for its top-rated public schools, Goleta Beach, Campus Point surfing, hikes along the bluffs, lush parks, proximity to the airport, shopping and dining in Calle Real Center and Camino Real Marketplace, theaters, rural agriculture and the Lemon festival!